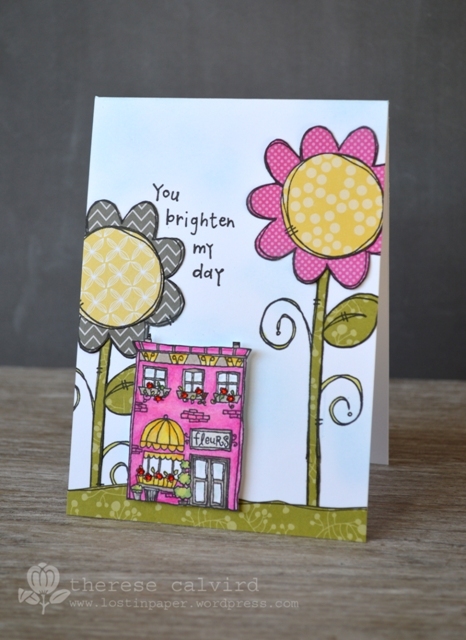 You Brighten my Day at Purple Onion Designs! Hey there, I’ve got a bright fun card today for Purple Onion Designs, and look at me (so proud) I used patterned paper again! 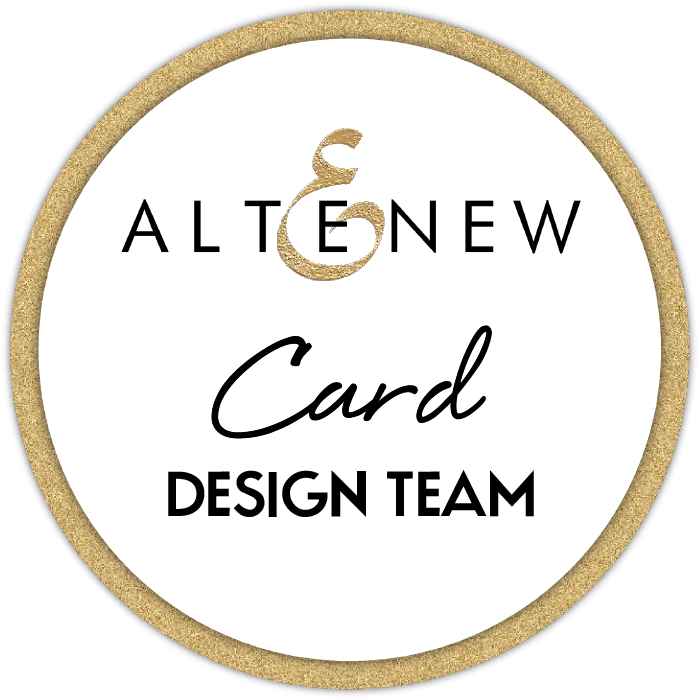 You can find all the products that I used linked below or head on over to Purple Onion Designs and check out the stamps for yourself! Other Supplies: Prismacolor Pencils – Canary Yellow, Yellow Ochre, Spanish Orange, French Grey 50%, Warm Grey 20, 70%, Sky Blue Light, Pink, Process Red, Crimson Red, Limepeel, Olive Green. Small red rhinestones. < Previous With Sympathy for Scrapbook Boutique (video)! Next > It’s Birthday Celebrations & Anything Goes with Mama Elephant & Me! Woohoo PP you go girl:) Love the bright pink flower shop! 🙂 Happy and fun. TFS. Oh boy is this cute cute cute Therese. I totally agree with Deepti!! Well done with the patterned paper. I’ve been trying to use more as well but sometimes I love it so much, I don’t want to cut the paper up! Such a fun, colourful card and would make anyone smile. Especially love the house, so cool!! So pretty! I love your paper piecing and the colors. That flower is a cool stamp too. 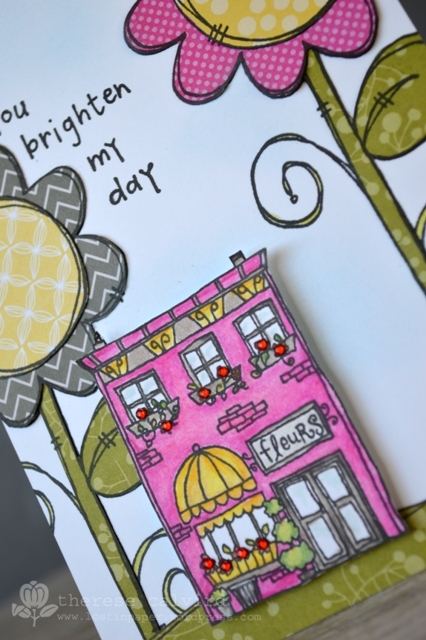 Love your paper piecing on this card, Therese! Such a cute scene with the over-sized flowers and little Flower Shop! Awesome colors, too! How awesome would it be to have flowers the size of trees? I LOVE the whimsy in this! This card would brighten anyone’s day.